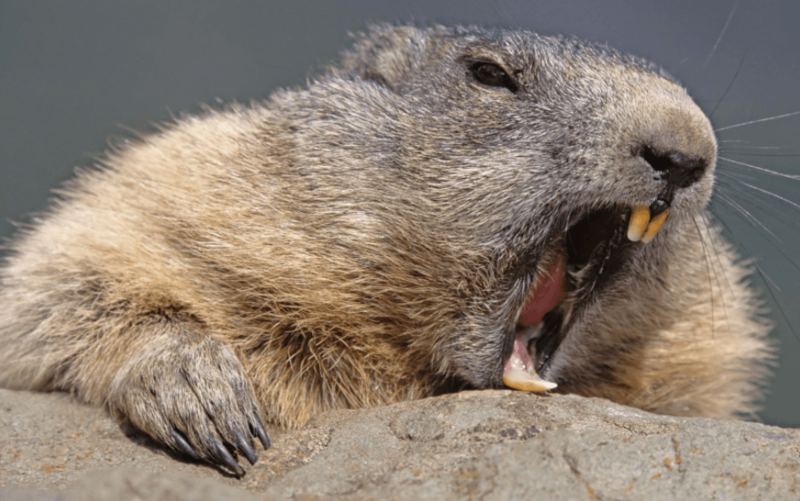 Episode 48: Beaver Fever with Dr. Pabani! Dr. Wahid and Dr. Dimitre are back for podcast #48! Giardiasis, also known, as beaver fever is one of the most common parasitic human diseases globally. It usually presents with chronic diarrhea, abdominal pain, and weight loss. Symptoms may begin 2-4 weeks after initial exposure to the parasitic cyst and may last up to 4-6 weeks. It is diagnosed using stool tests and treated with Flagyl.